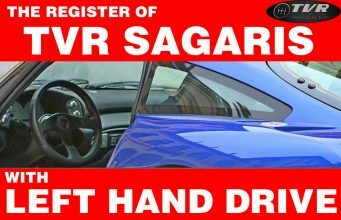 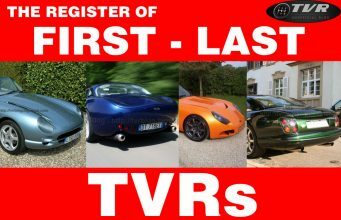 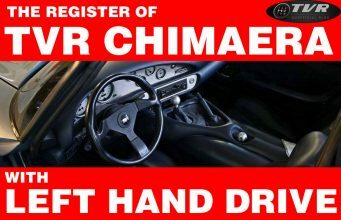 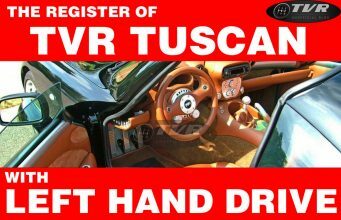 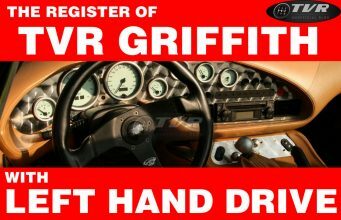 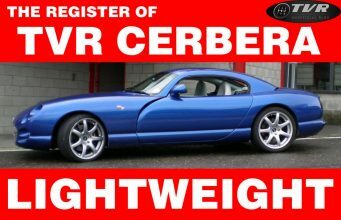 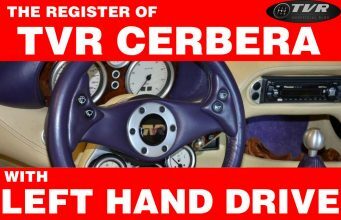 Home TVR Models TVR Sagaris Spider: TVR Tamaris or TVR Sagora? 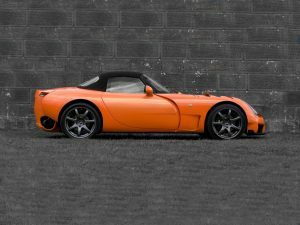 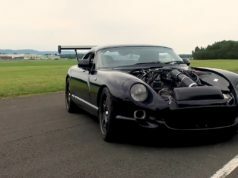 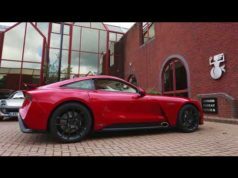 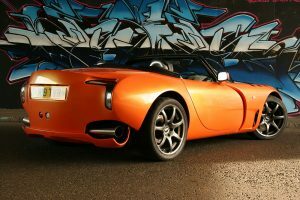 TVR Sagaris Spider: TVR Tamaris or TVR Sagora? 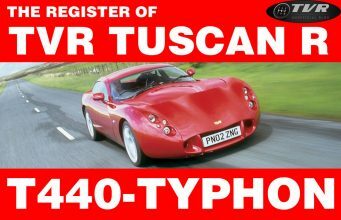 The TVR Sagaris Targa we covered in the past is only the last of the several projects TVR has investigated but it hadn’t the chance to introduce to the world as production car. 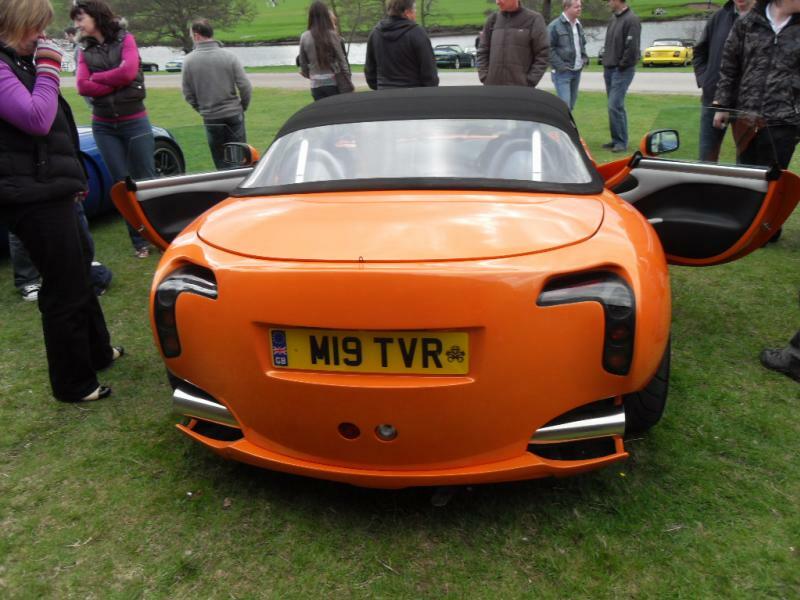 But of course we’re confident a new sunrise will come for TVR! 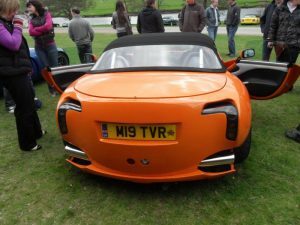 In the meanwhile there are strong and emotional enthusiasts who try ideally to keep TVR alive thinking how could new models appear. 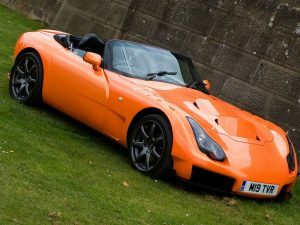 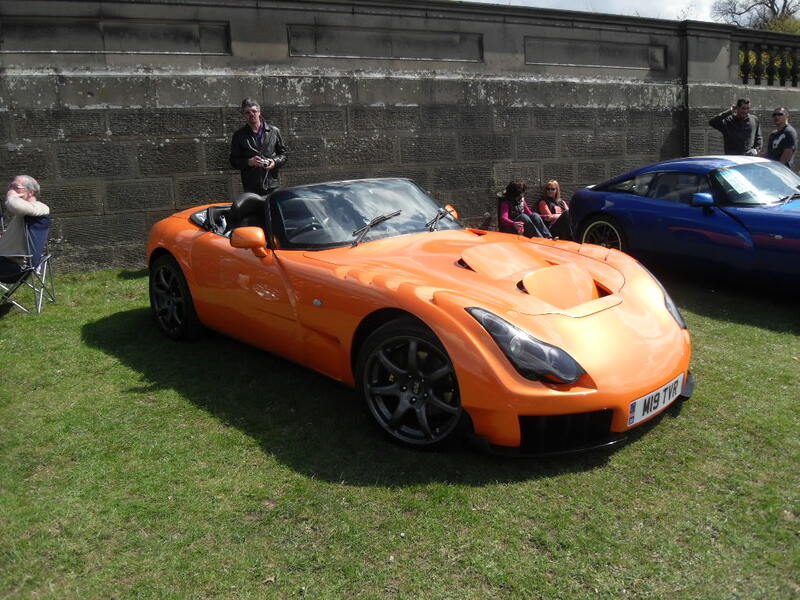 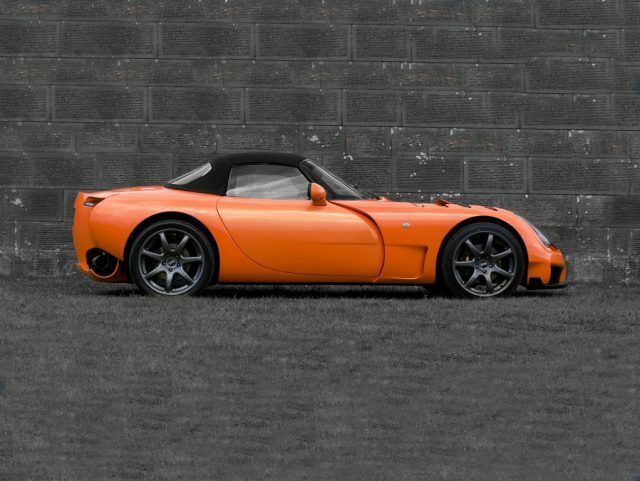 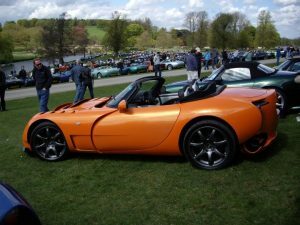 From his TVR Tamora, a real and passionate TVR enthusiast created a sort of TVR Sagaris Spider. The car has the front and rear parts of the TVR Sagaris. 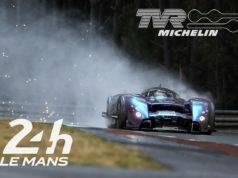 Truly a fascinating operation!